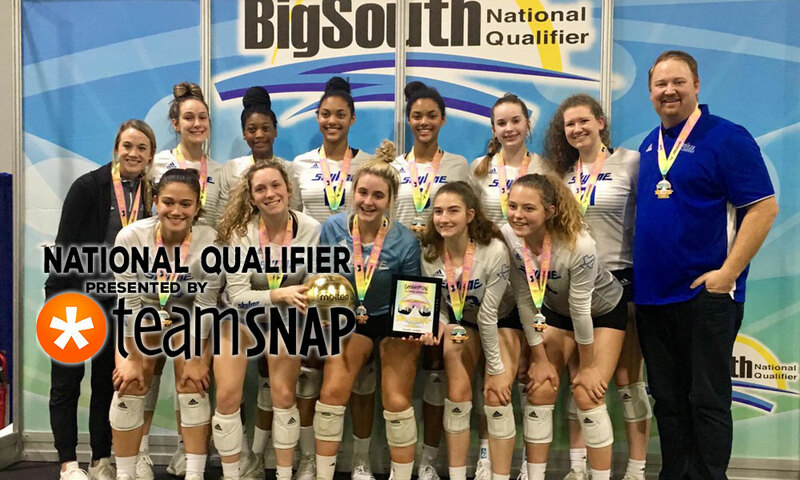 Hou Skyline 16 Royal double-qualified by winning 16 Open at Big South. 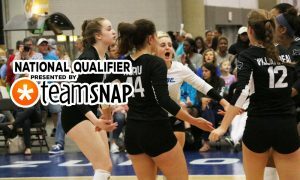 PrepVolleyball.com’s 2019 National Qualifier coverage is sponsored by TeamSnap. Visit TeamSnap to discover how much time your organization will save each week. 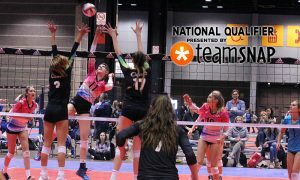 Hou Skyline 16 Royal, A5 Mizuno 16-1 Gabe and Top Select 16 Elite Hans were safe, for they already held bids. The rest of the nine clubs competing in the gold pools of 16 Open on Day 3 of the Big South Qualifier on Monday in Atlanta were not. 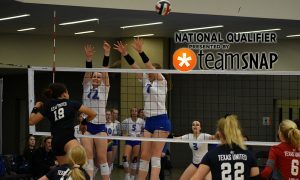 One of the three-team pools could start and finish in the time it would take to explore all the different avenues to a bid. 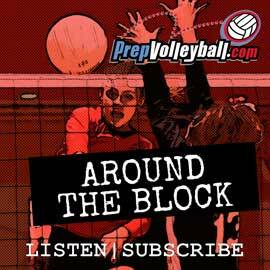 The simplest it seemed was for a team without a bid to win its pool, only in the life of club volleyball even that wasn’t that easy. 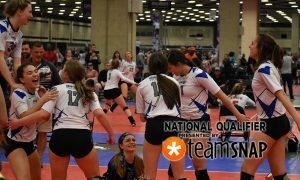 For it was still possible that a team would have to win its pool, then a semifinal match too in order to clinch a bid outright.